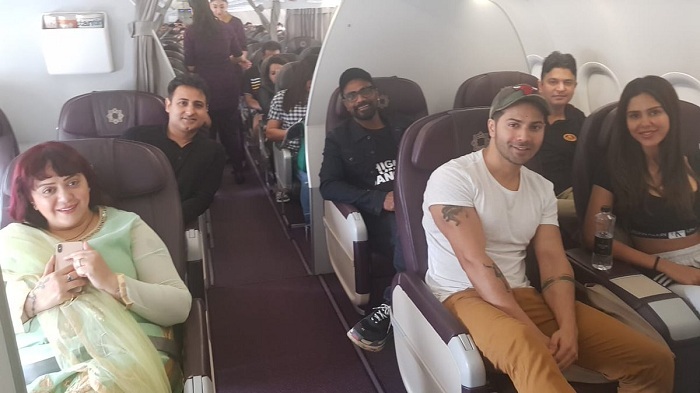 Filming of Varun Dhawan and Remo D'Souza's next dance film begins tomorrow in Amritsar, Punjab. Film is tentatively titled '3'. Most likely title will be ABCD 3. There is also reports that film title may be Street Dancer. Apart from Varun, film also stars Shraddha Kapoor, Sonam Bajwa and Nora Fatehi. Film will be produced by Bhushan Kumar. Film release date is scheduled for 8th November, 2019!